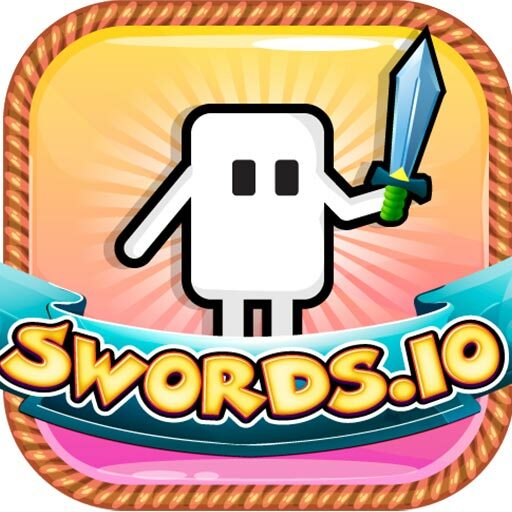 Swords.io is an intense online multiplayer sword fighting game developed by the Navjoy team who have had over 100,000 installs on their last hit, Spy.io. Fight against players from around the world or play against your friends! You can either join a random match or play a private match against your friends. Simply choose your weapon, select your arena, and press Play! Collect in-game Powerups to give you an advantage over your opponent. Also, don’t forget to collect gold and diamonds so that you can buy better swords! If you win the match, you will be able to upgrade your skills and make yourself even stronger before starting the next match. 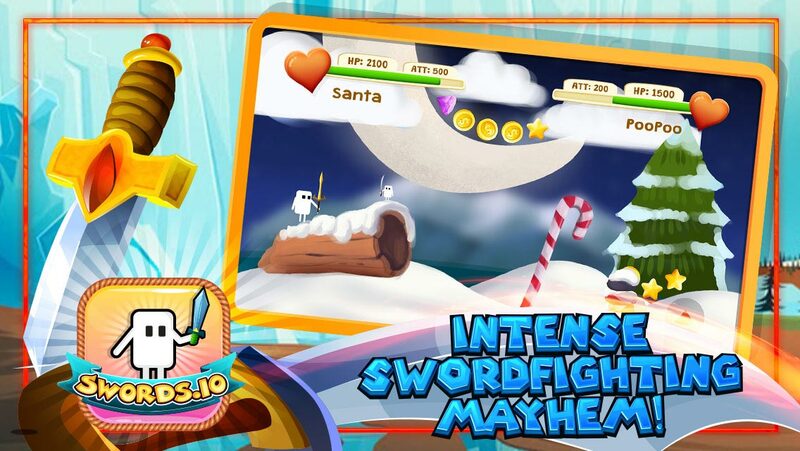 – Play against people from around the world or fight against friends! 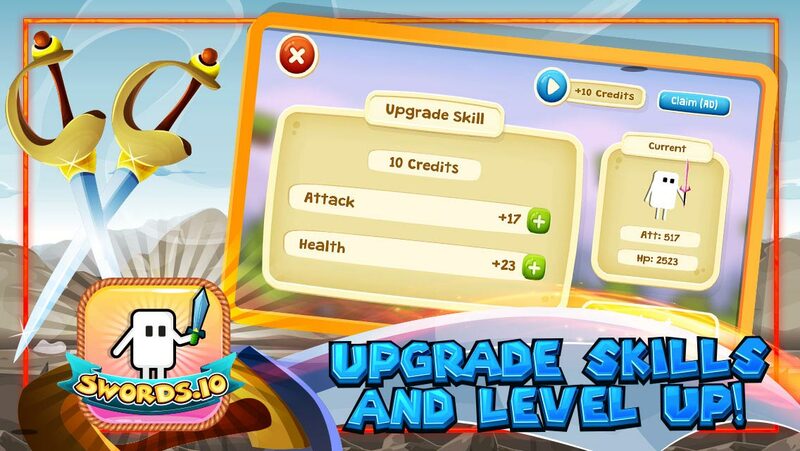 – Upgrade your skills and win as many matches as you can to climb the leaderboards! 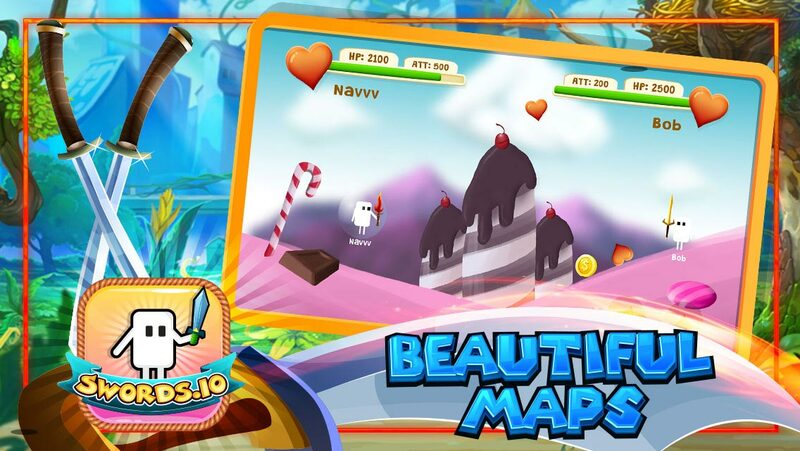 Navjoy is an independent mobile game development studio based in San Jose, CA. They are the publishers of the hit game Spy.io on the Google Play Store, which has accumulated over 100,000 installs to date. Navjoy is run by to-be college freshman Navjot Singh, who is constantly working towards making his dream of building a successful App development career a reality. Twitter and Instagram for insight on future releases! This article was Published by Edamame Reviews, Written by Navjoy.